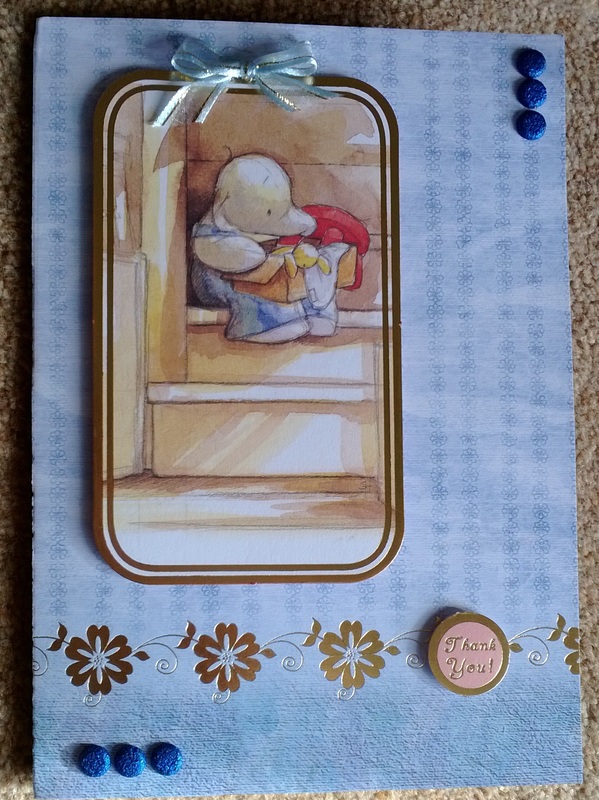 This Humphrey’s Corner stamp from Crafter’s Companion was coloured using Letraset Aquamarkers as a watercolour paint. 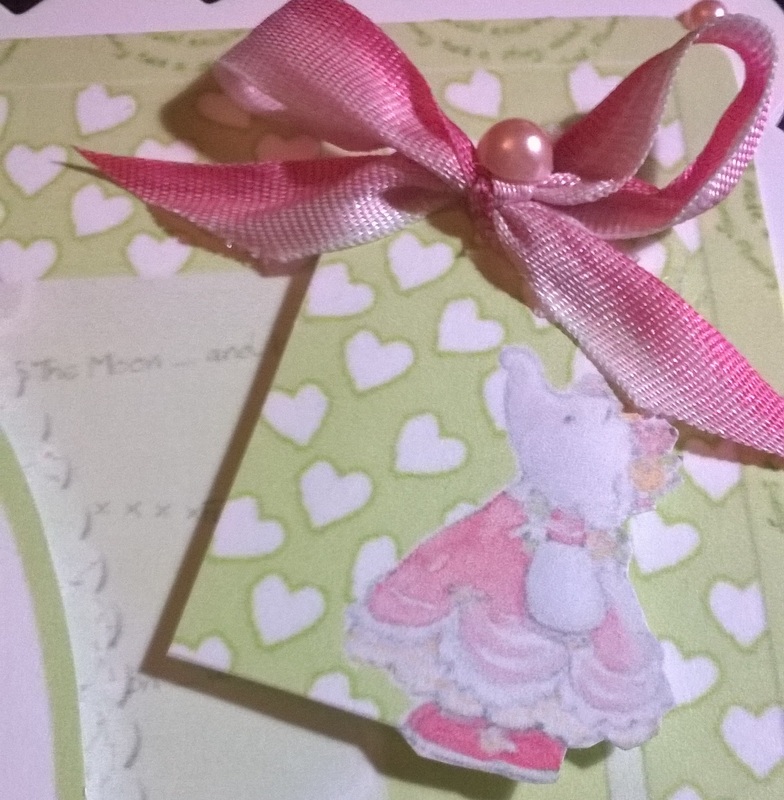 The image was then die-cut into an oval and assembled using the sketch below and Simply Adorable papers from Making Cards magazine. Each piece was edge using vintage photo distress ink from Ranger. 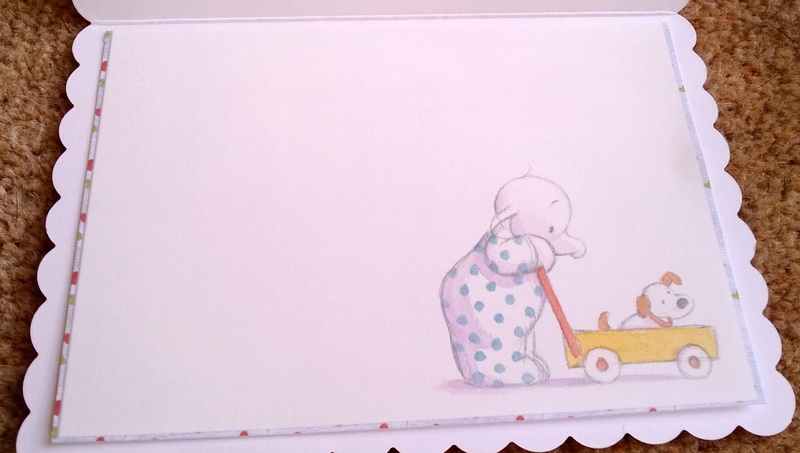 Here is Lottie today from the delightful Humphrey’s Corner. 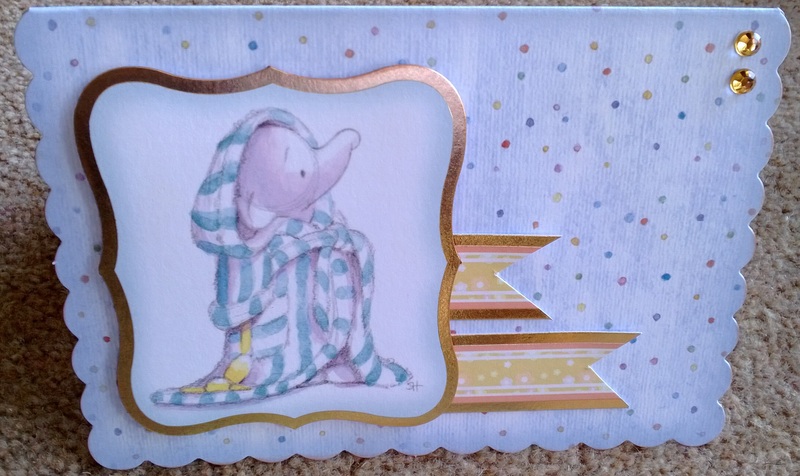 I have used various bits of stash from Crafter’s Companion and Hunkydory to make this card and finished with a sentimant from Kanban. 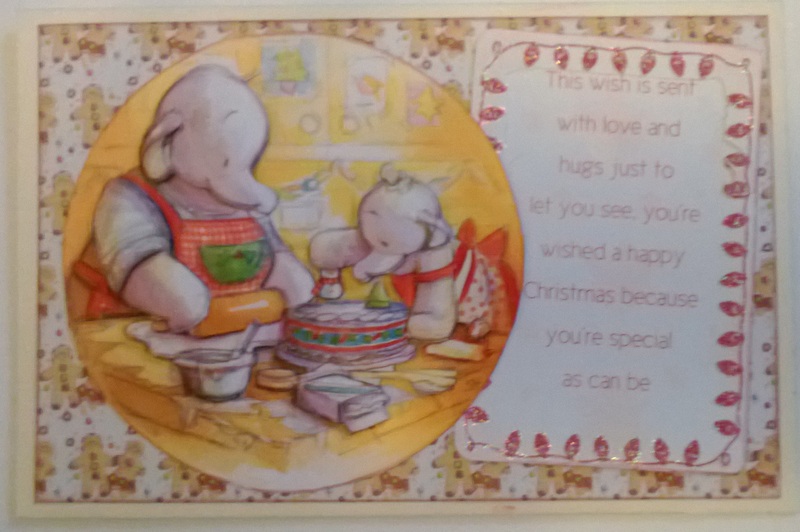 Today I am sharing a Humphrey’s Corner card. 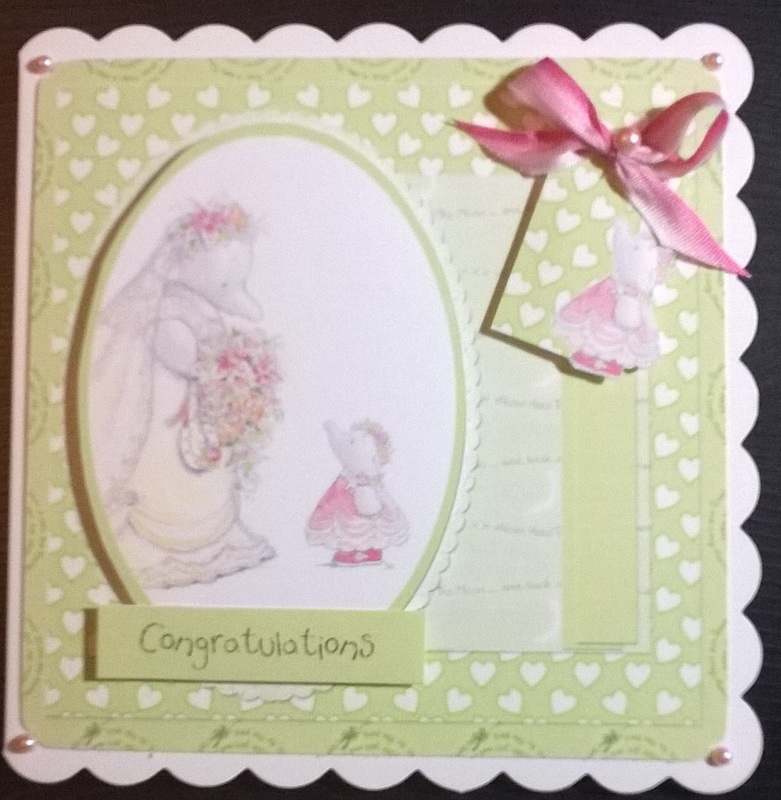 Ths kit was made by Hunkydory through Crafter’s Companion.I added the ribbon from my stash. I couldn’t resist sharing this today. 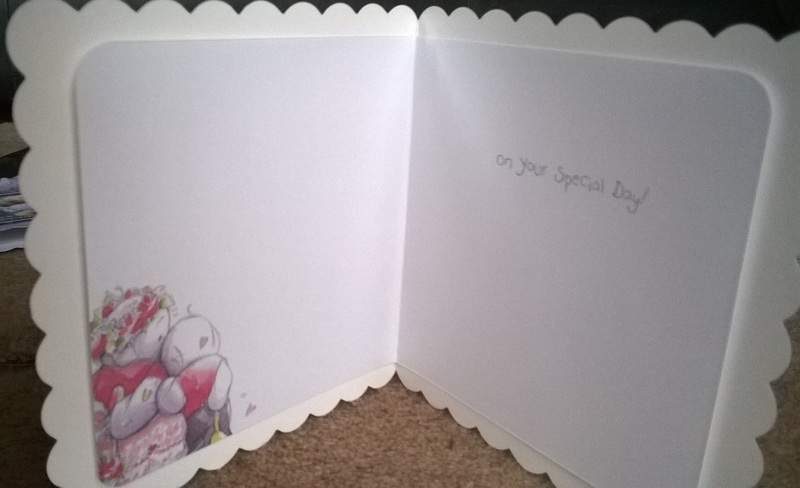 I made this card using a Crafter’s Companion CD, though the insert I used was pre-printed and cut down to size. See you again tomorrow for another card. Hi everyone…Another Humphrey? Oh go on then! 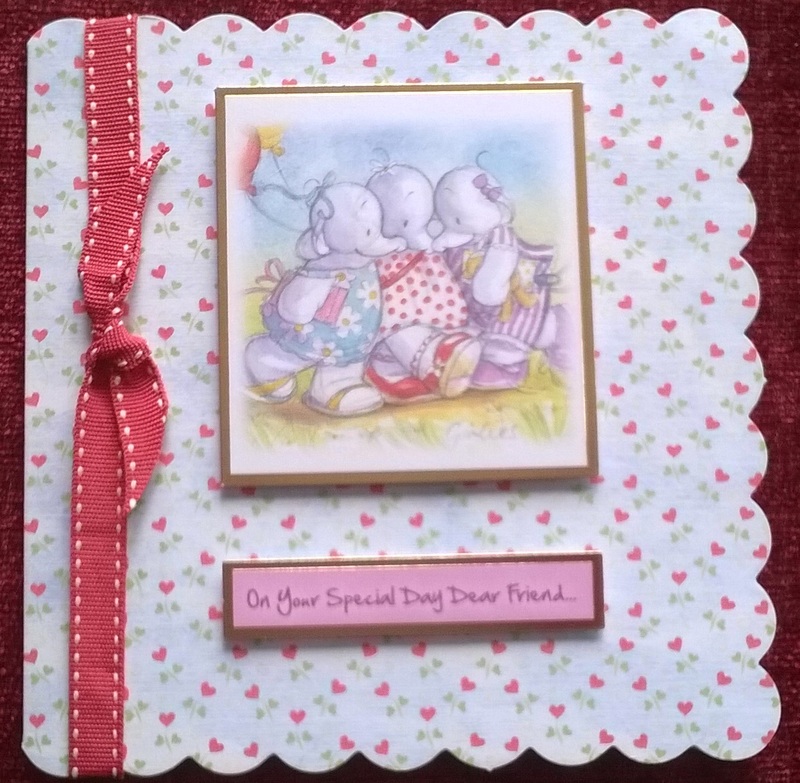 This is a sweet card made very quickly with Crafter’s Companion kit. 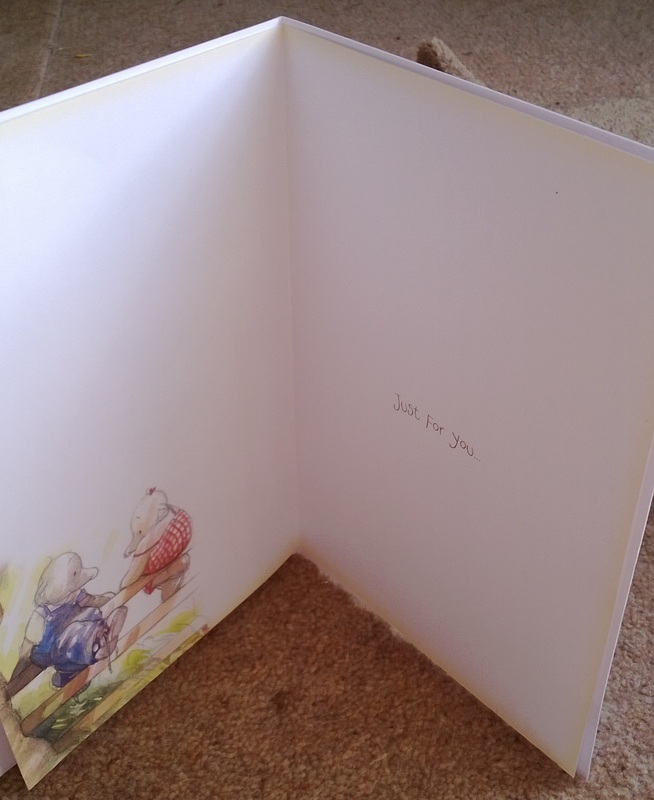 The insert is shown as well. Hello – this makes 2 Humphrey’s Corner in a week! 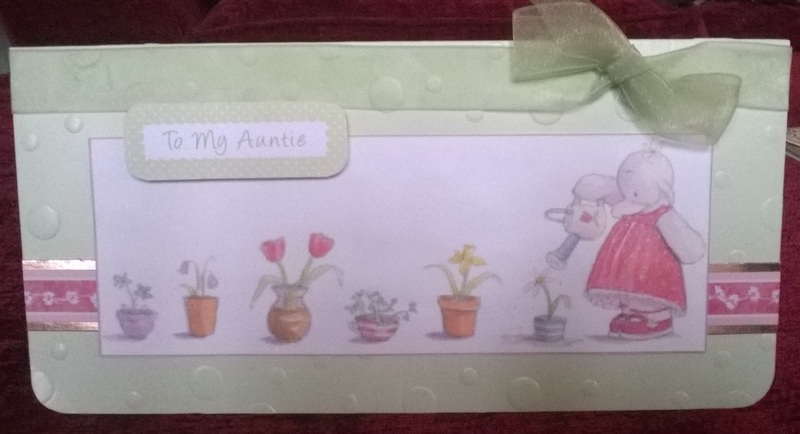 I am always delighted when I have finished a Humphrey’s Corner card and this creation no exception. 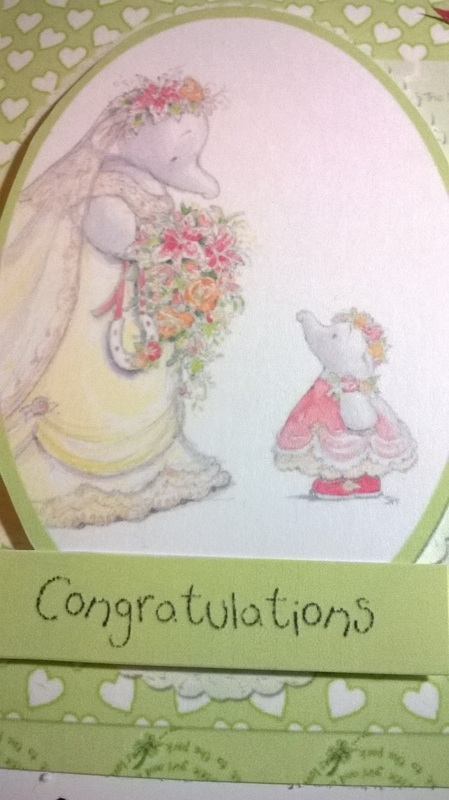 The topper is very busy so I decided not to embellish the card further. The sentiment is from Docrafts.